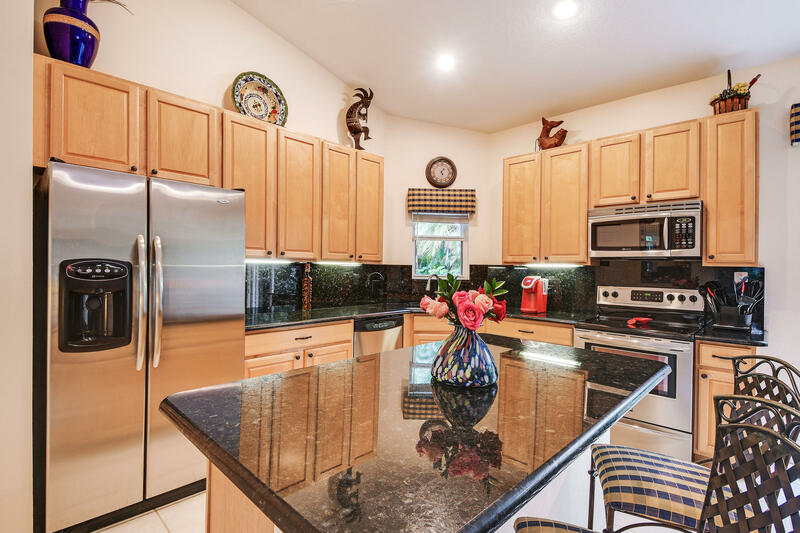 Public Remarks: PRICE REDUCTION, Seller's want offers and are motivated! 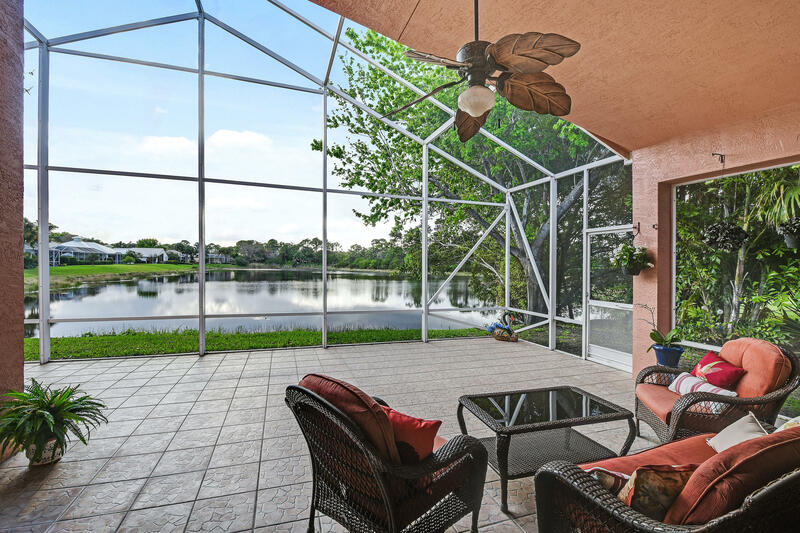 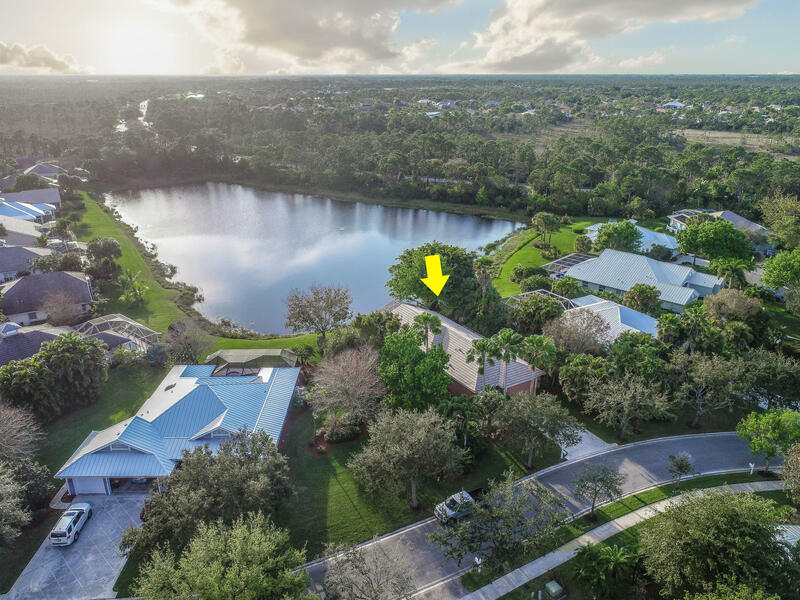 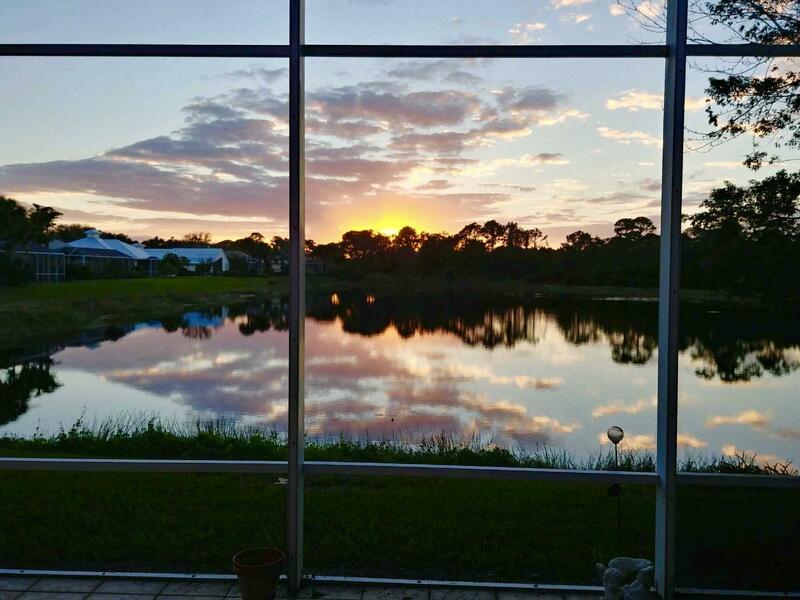 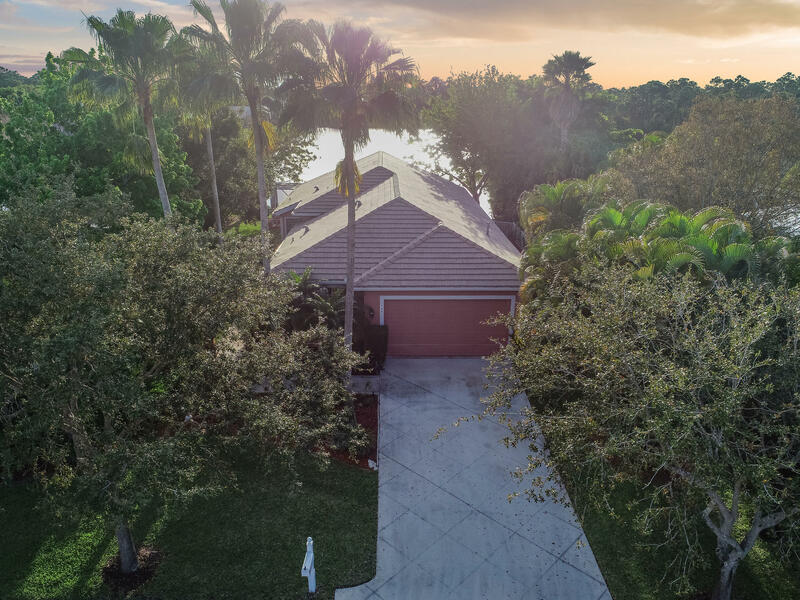 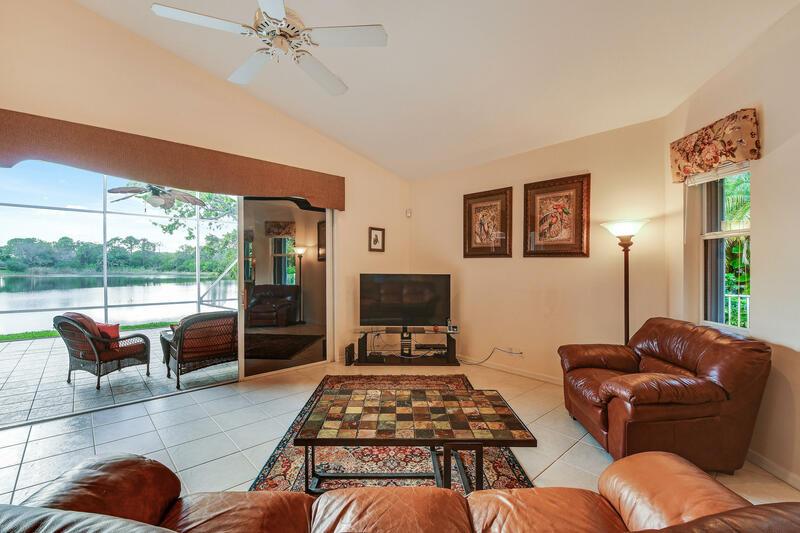 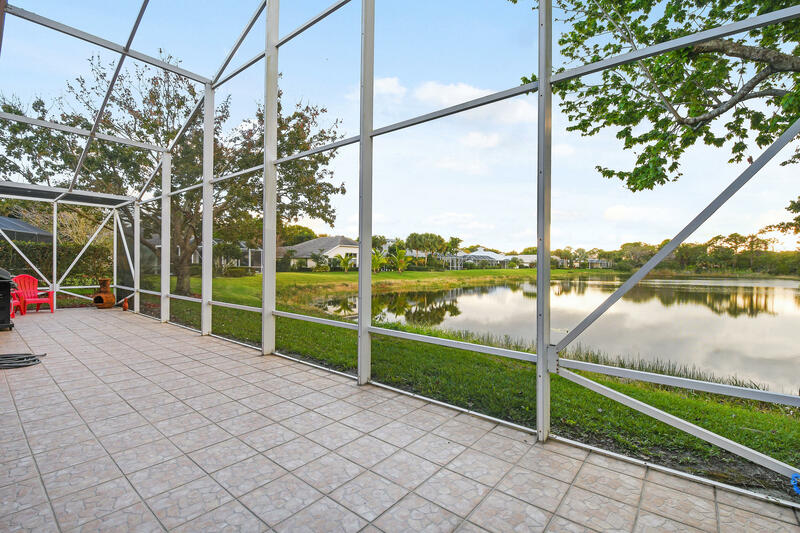 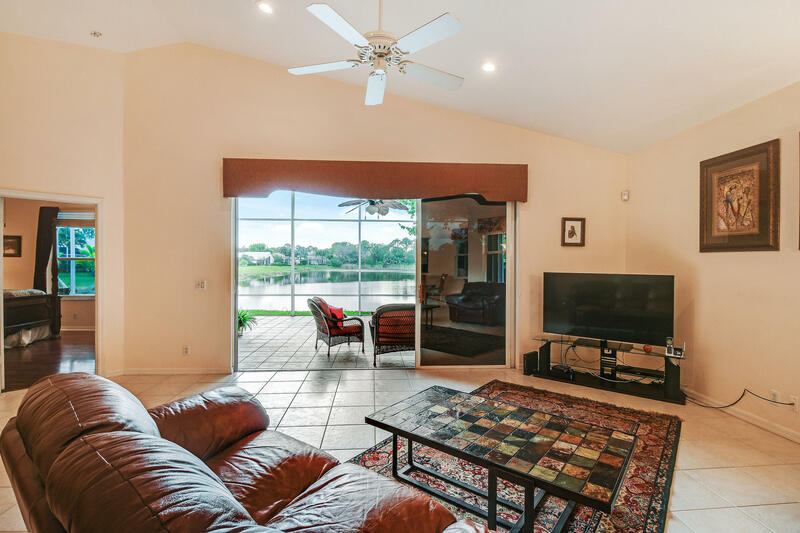 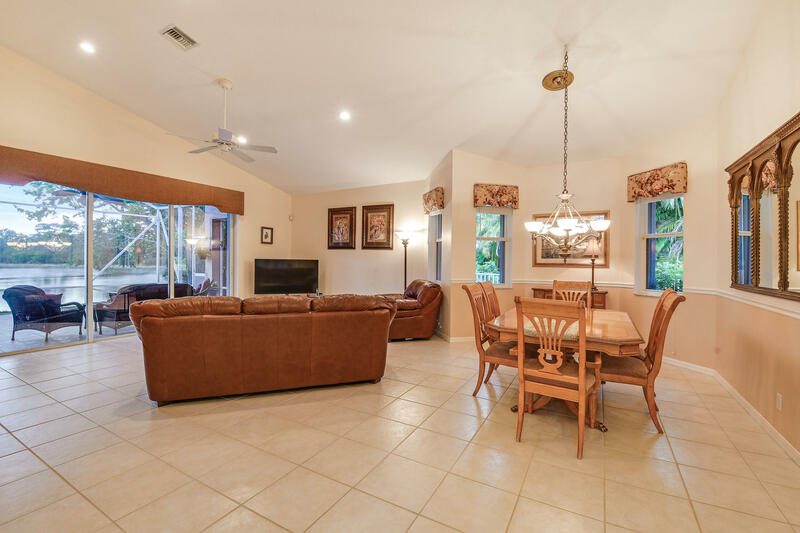 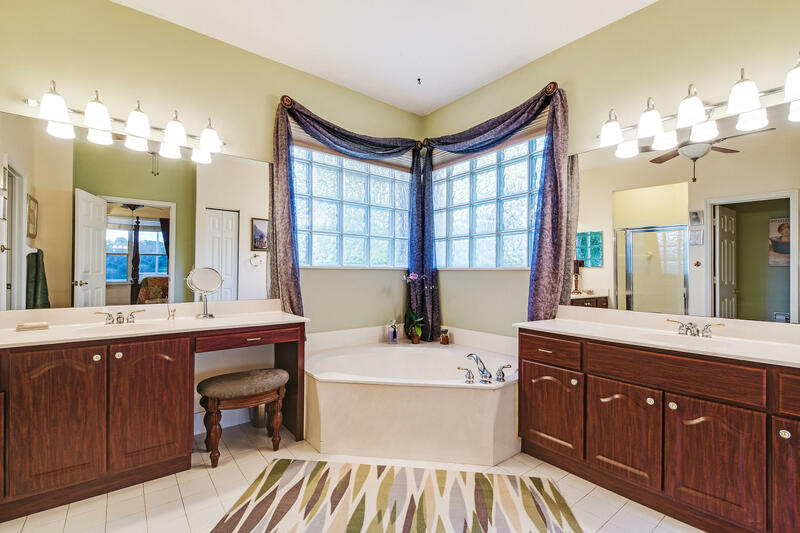 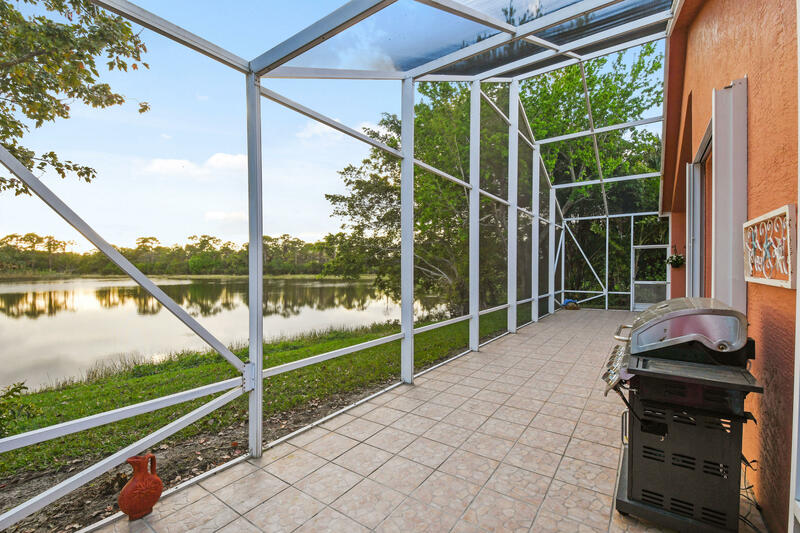 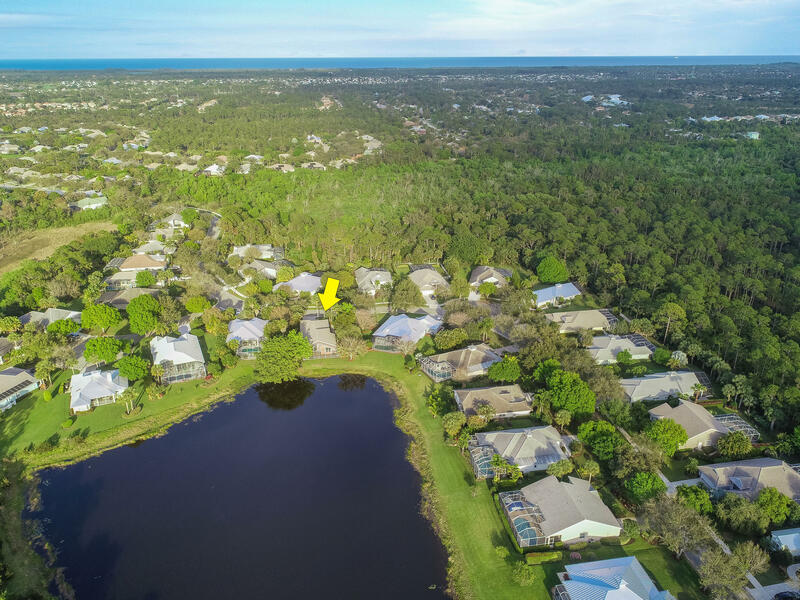 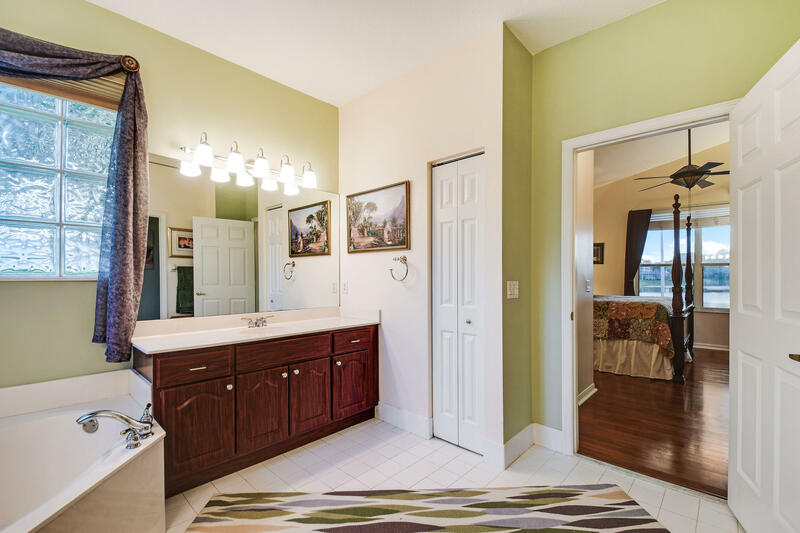 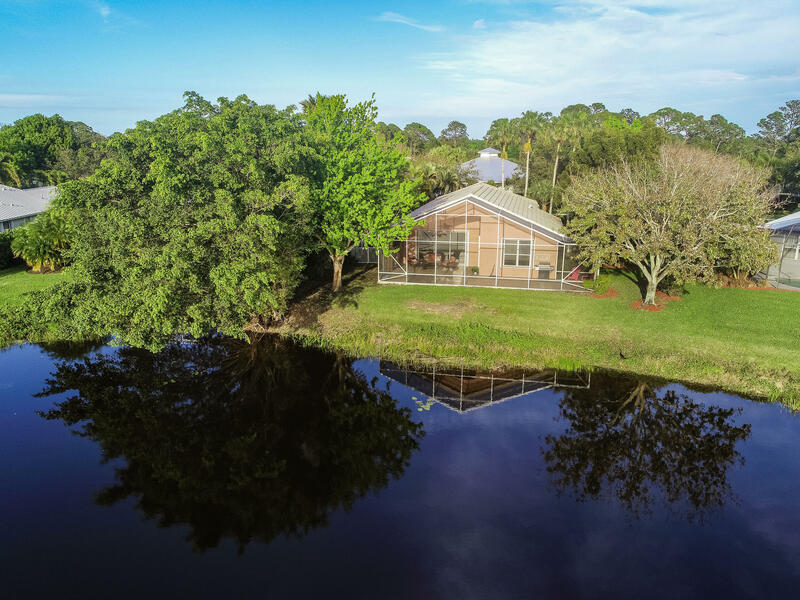 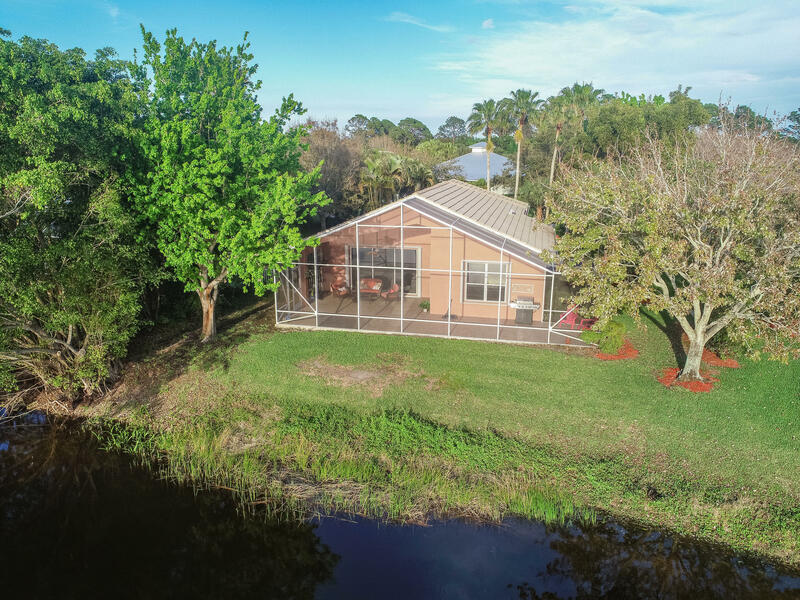 Rare opportunity to own a lake front home in the Arbors of Hobe Sound. 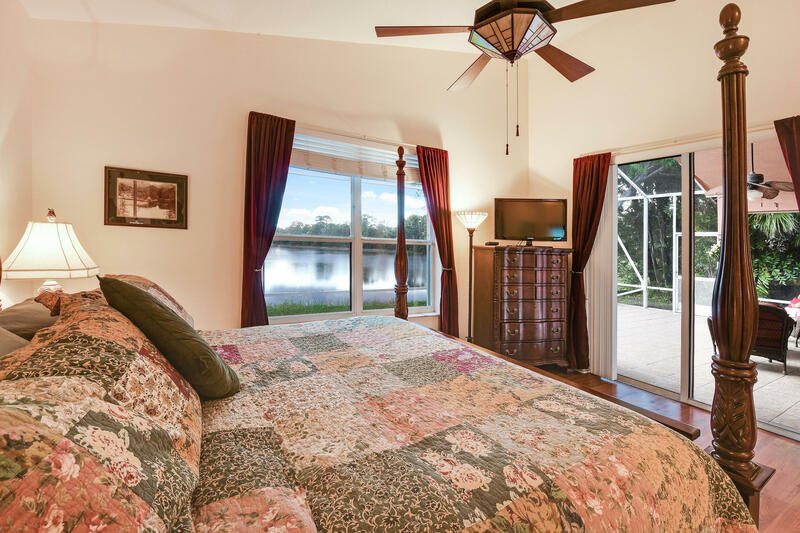 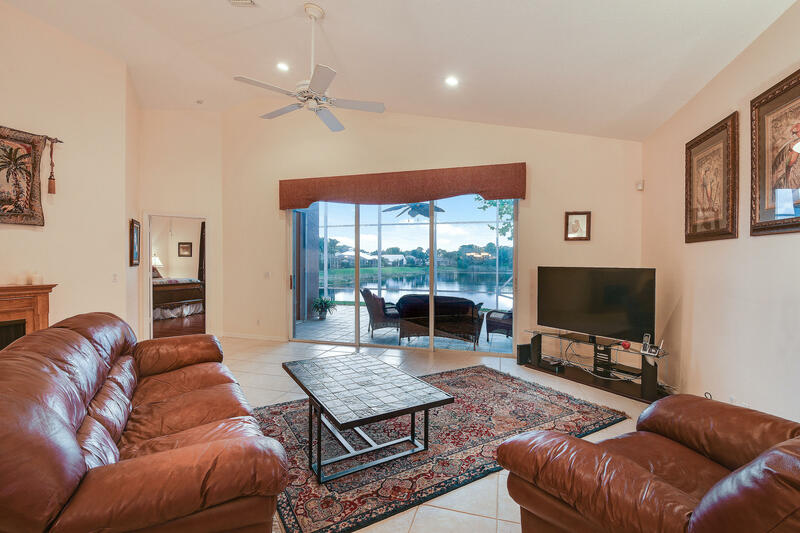 Enjoy the fabulous full lake view from the living room & master suite. 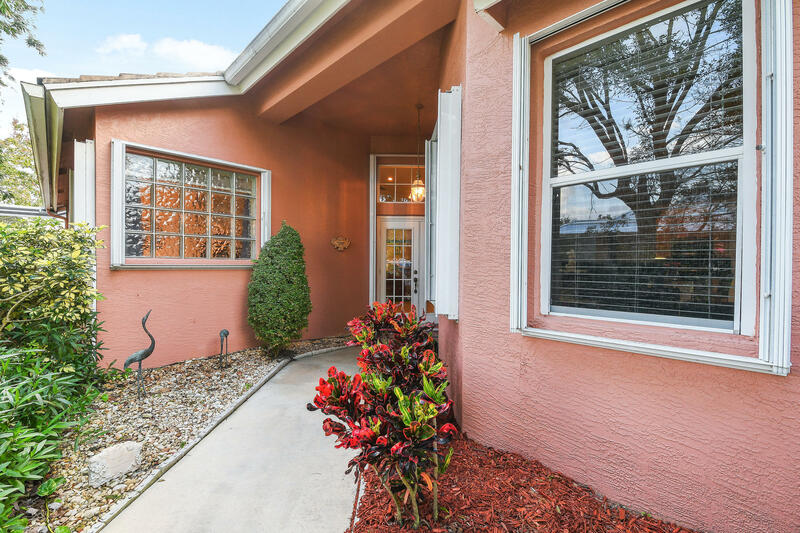 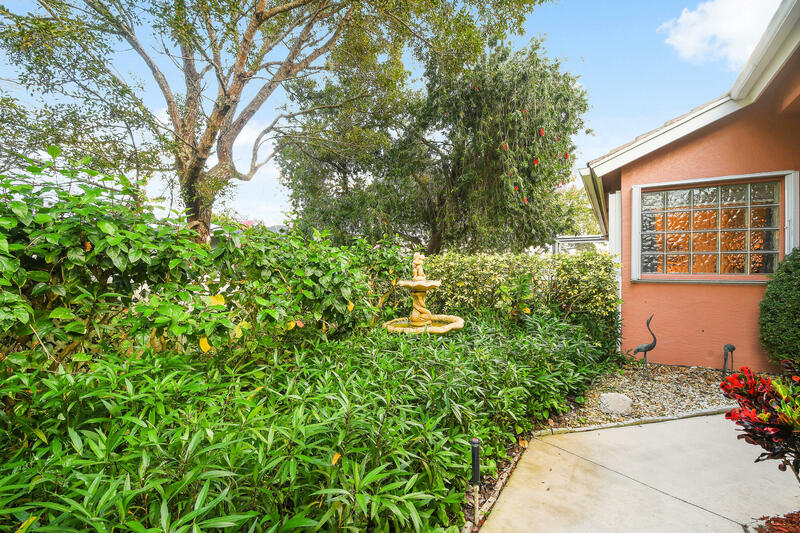 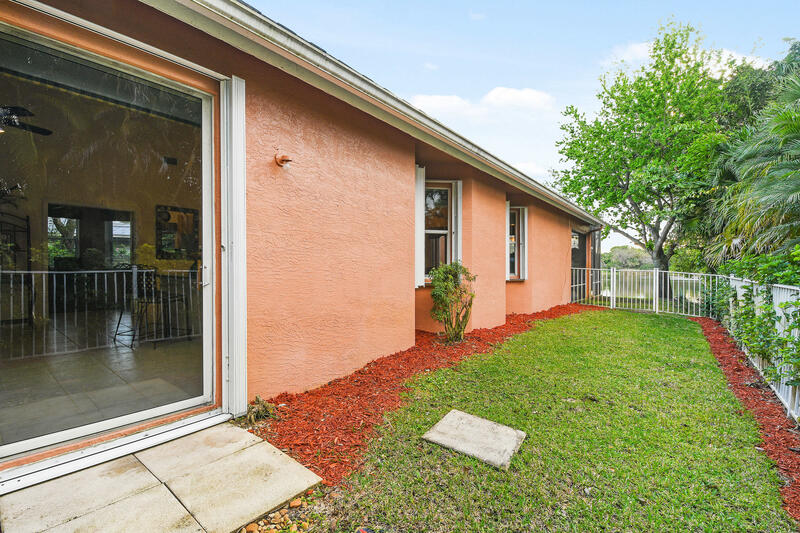 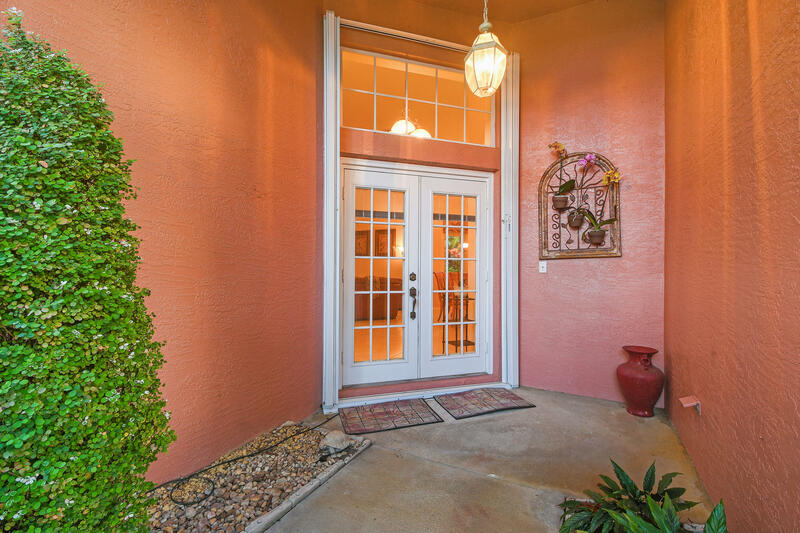 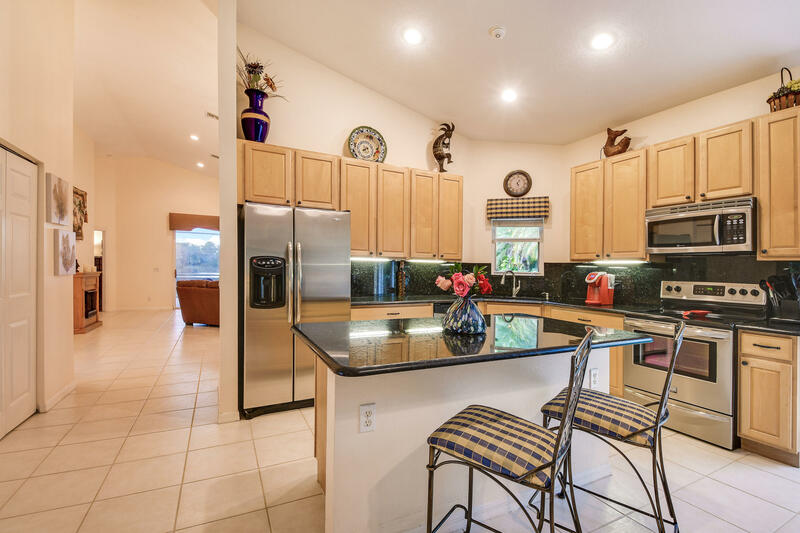 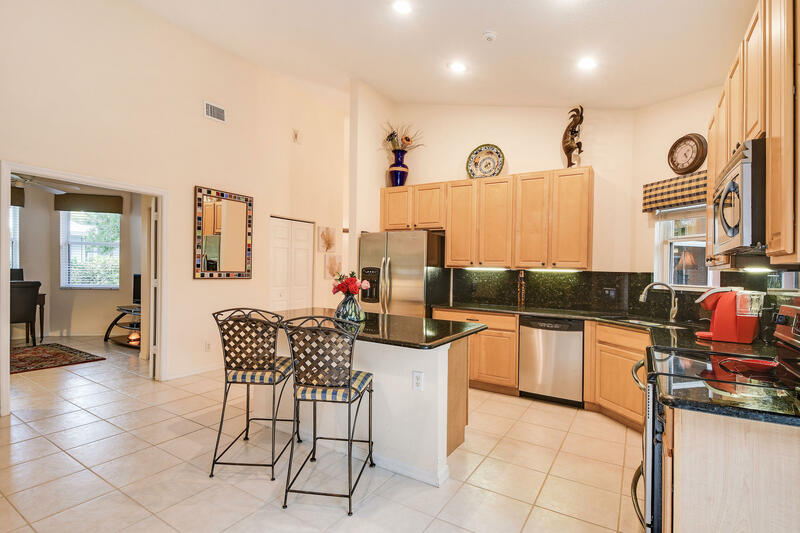 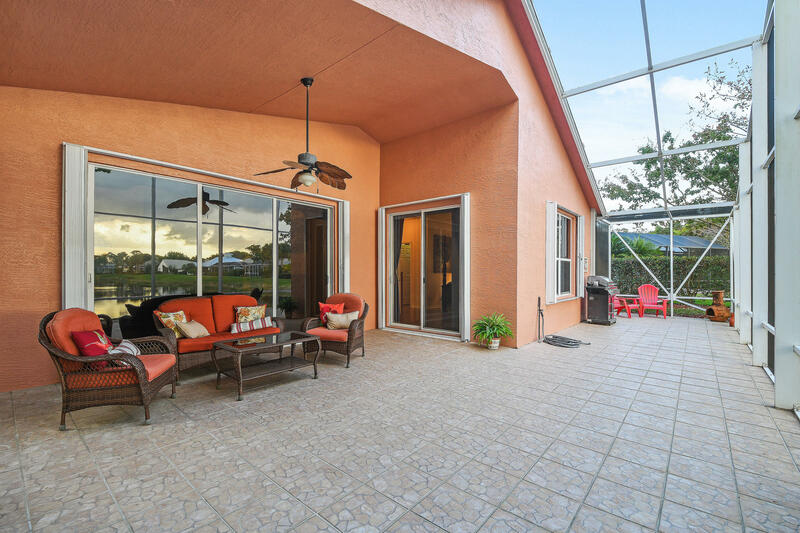 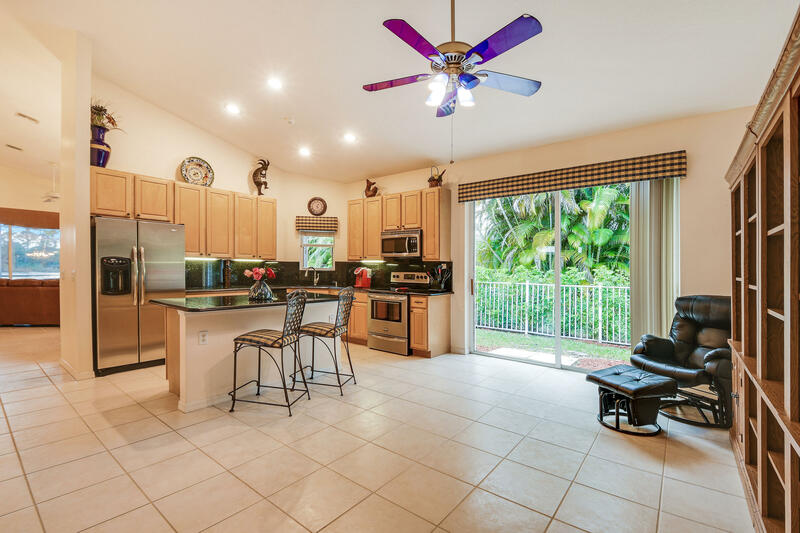 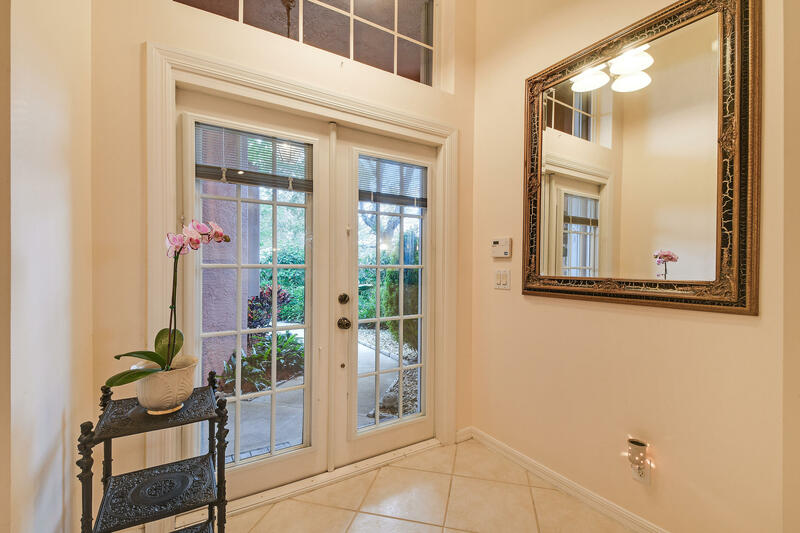 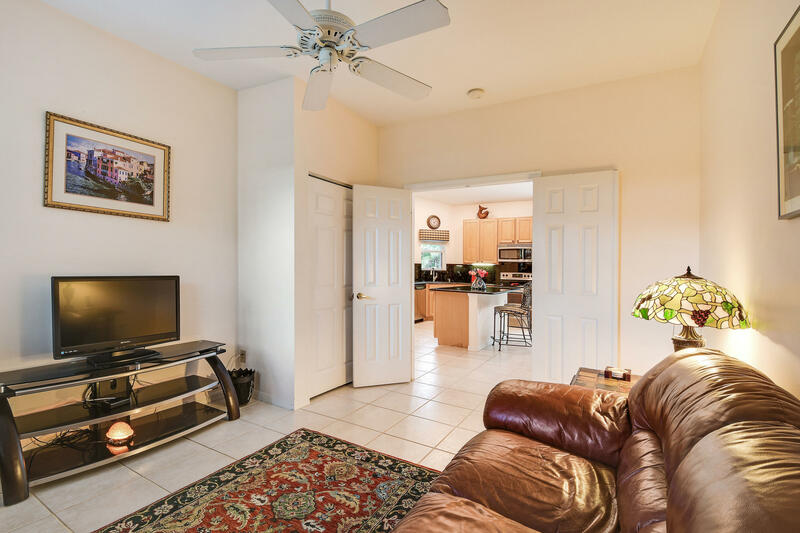 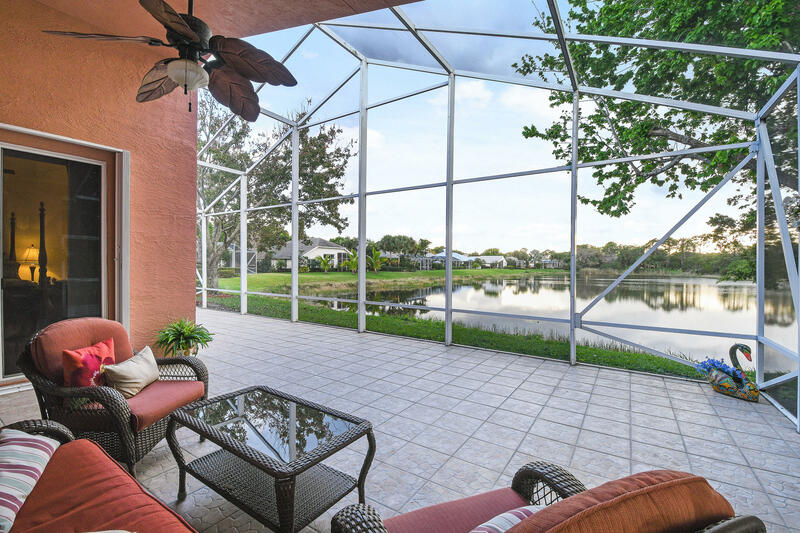 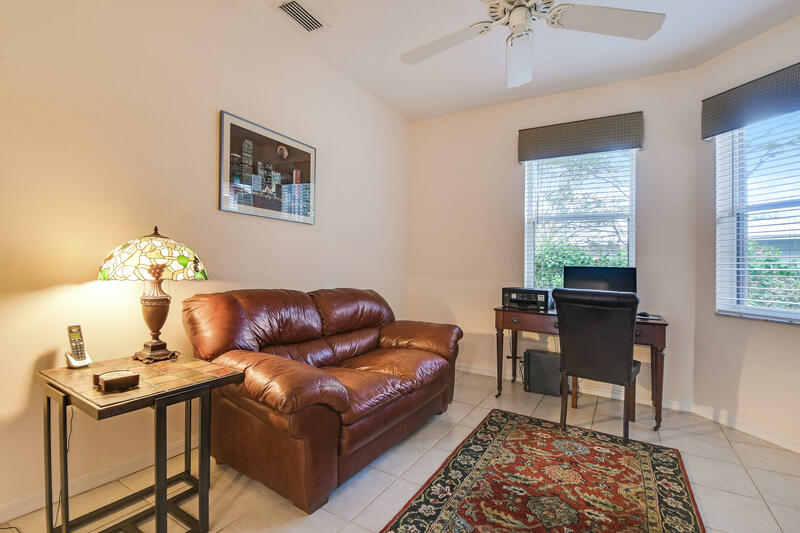 3/2 CBS, Open floor plan, large screened lanai & fenced side yard. 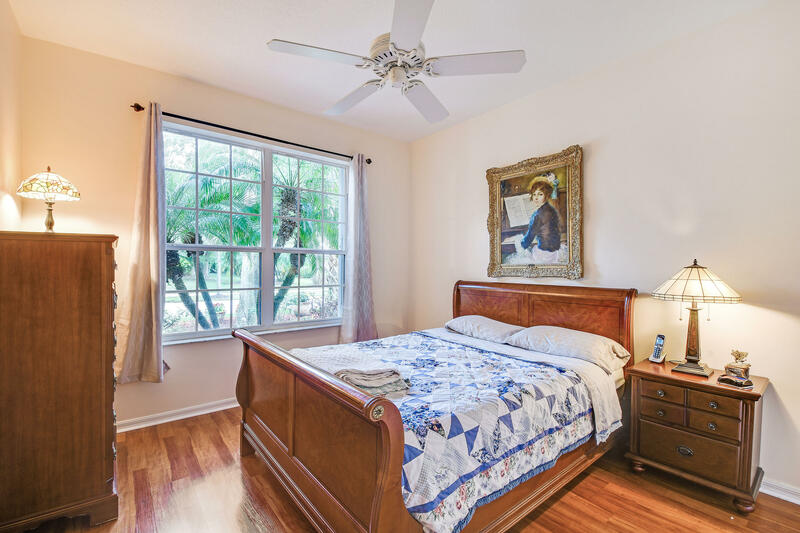 New accordion hurricane shutters & washer/dryer in 2018. 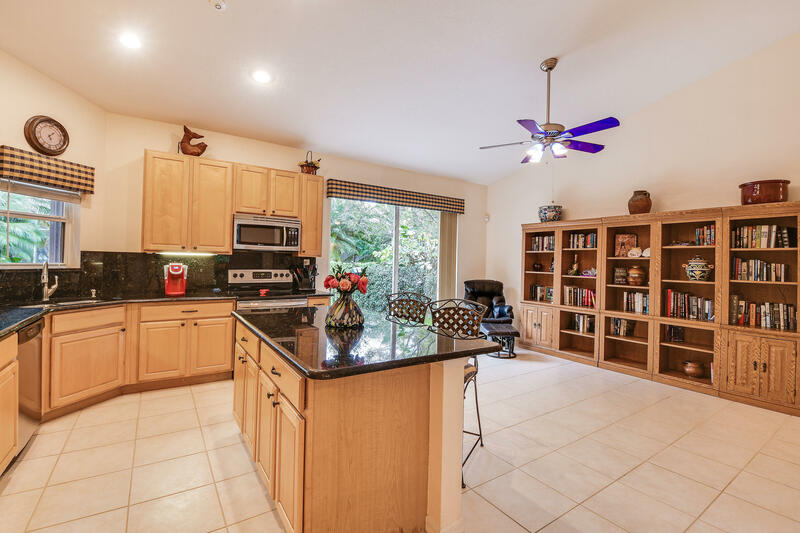 Large, open, remodeled kitchen, maple cabinets & center island with loads of storage. 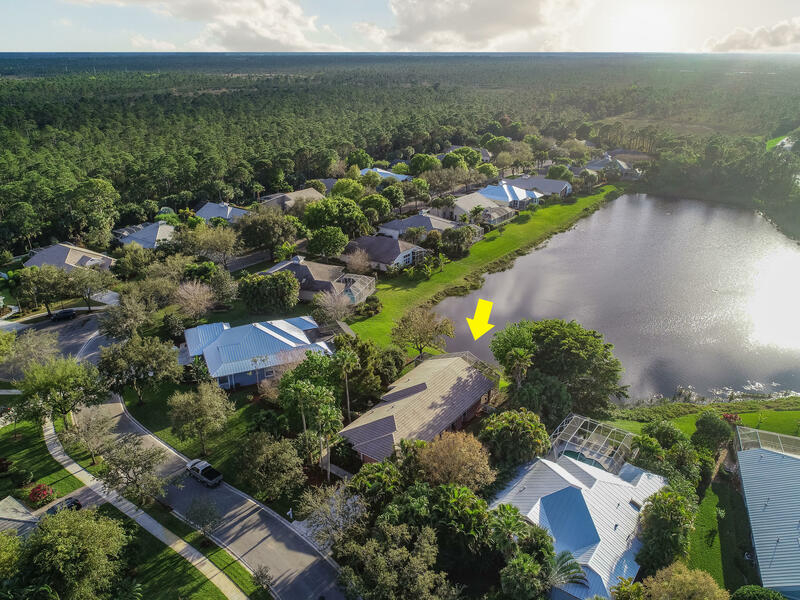 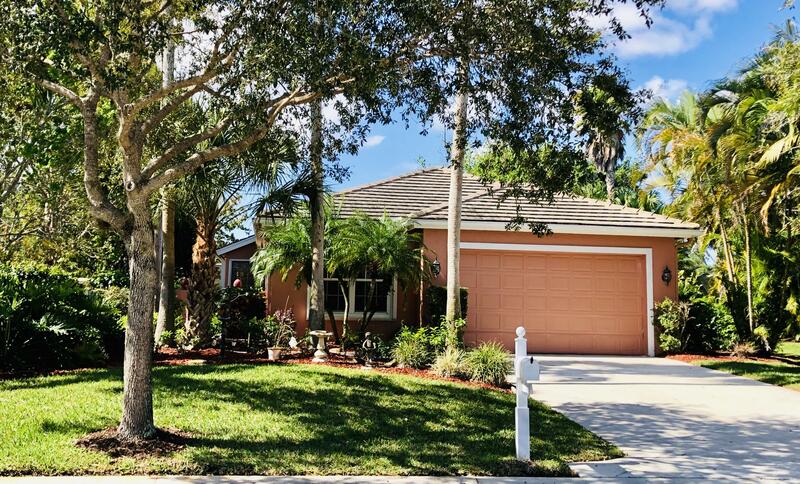 Fantastic community with mature, oak-lined streets, two lakes, private preserve and lots of wildlife. 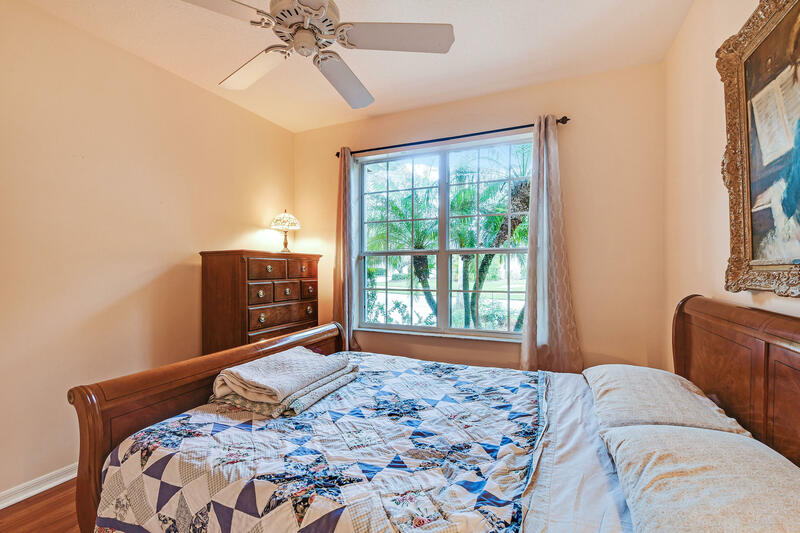 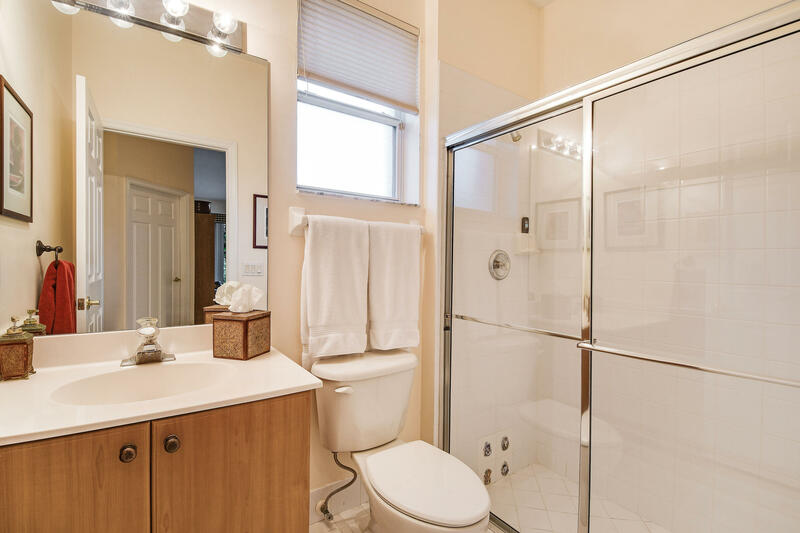 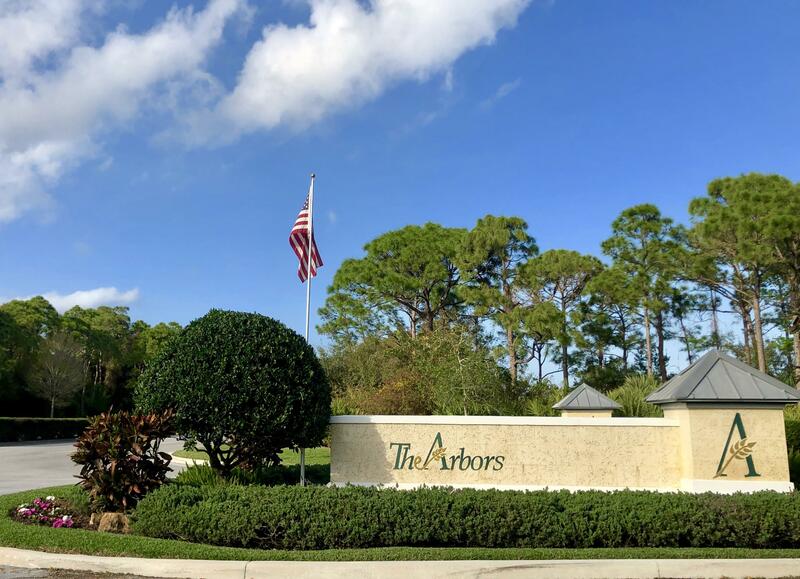 Close to everything and just minutes from the Atlantic Ocean, Welcome to the Arbors! 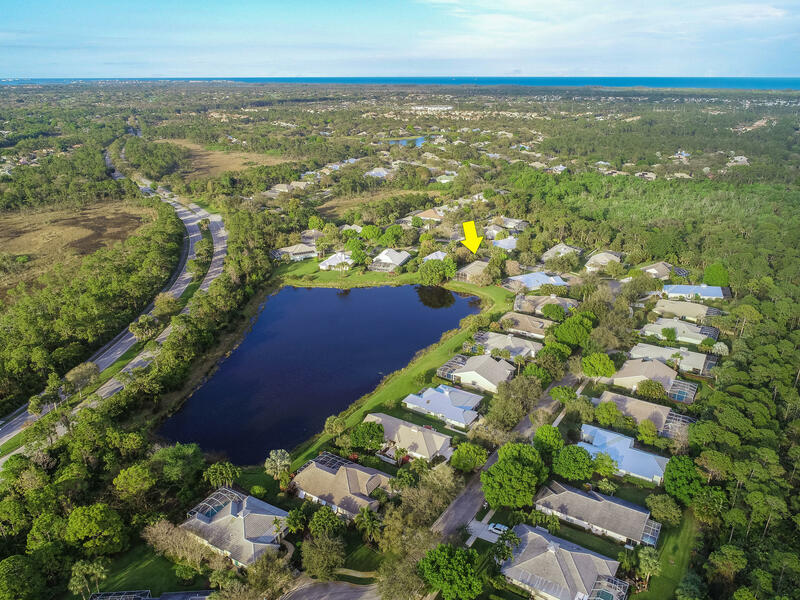 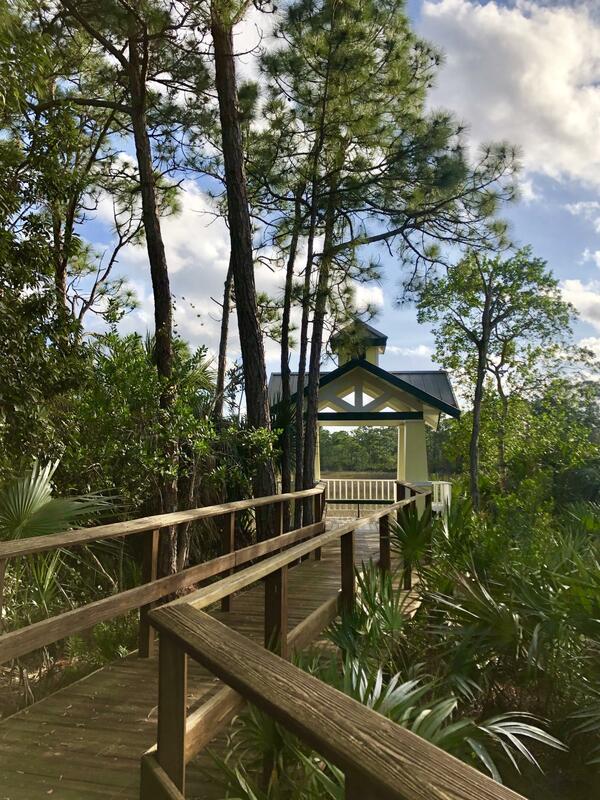 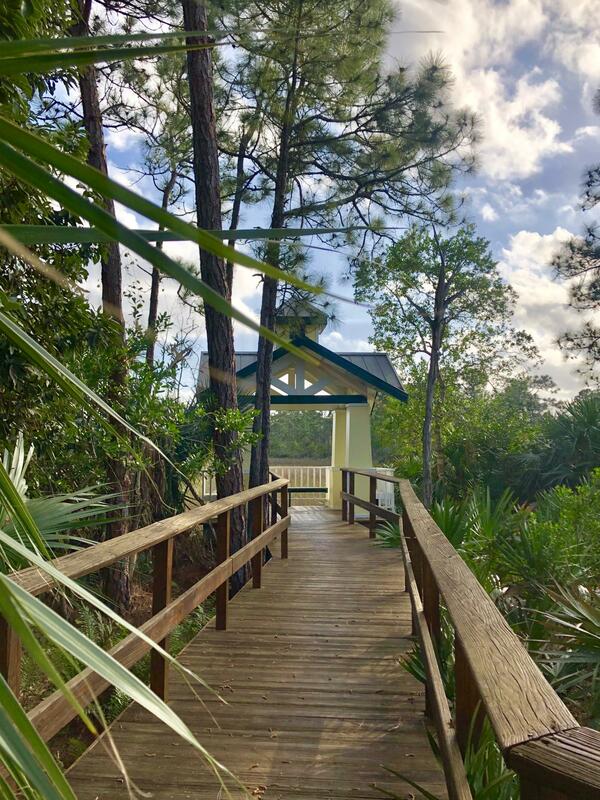 Hobe Sound's best kept secret!